Mary’s is a very tiny,charming little place off the beaten path in Ventura. 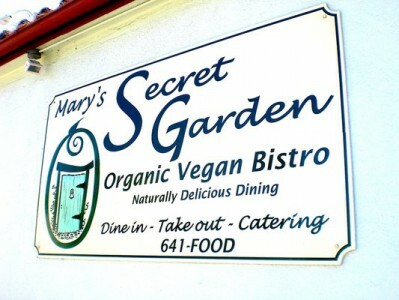 The most delicious vegan food prepared with heart, soul & love…….always presented beautifully! The staff is so welcoming & friendly and I highly recommend this wonderful gem! Mary is TOPS!! !